Flat abs. If this is a goal for you, you aren’t alone. More and more people are striving to obtain that flat stomach and show off the fact they are fit and healthy. But yet, few people ever achieve this goal. In order to see optimal success, you need to know how to plan your workout sessions along with everything else you are doing in your program. Most people think that when getting a flat stomach is a priority, they should perform their core training at the beginning of their workout so they can put full effort into it. Let’s take a look at the best way to structure your core workouts along with the rest of your workout session. The first option is to put your core work at the very end of your workout session. This is typically best for two reasons. First, it ensures that your core is nice and strong when doing all of your other heavy lifts. Remember, you will be engaging your core muscles when you perform all of your exercises including squats, deadlifts, push-ups, lunges, and so forth. If you have tired core muscles, it will impact your performance on these exercises, giving you fewer results. The second reason why this tends to work well is because the core is worked when you are doing all these exercises, this means that by the time you get to the end of your workout, the core muscles will already be in a partially fatigued state. Translation? You have to do less work overall to bring them to that state of full fatigue that’s needed to see progress. So in essence, by placing your core work at the end of the workout program, you’ll not only see better results, but you’ll also have to do less work overall to see those results. Another option is to put your core work between other sets you do. So for instance, you might do a set of push-ups and then perform a set of crunches. Or, you might do some lunges and then perform a set of lying leg raises. The nice thing about this is that it keeps your body workout and your heart rate up even during your resting periods, giving you more of a cardiovascular boost in the session. The drawback is that because you are fatiguing your core every step throughout your workout, the lifts you do towards the end might suffer. So you need to weight the trade-off here and decide what’s most important to you. Finally, the last time to do them is after you finish a workout session. If you aren’t doing any strength training workout that day, you can do them once all your cardio exercise is completed. This is great because your abs should still be quite fresh and strong, meaning you can work them hard without worry. The only drawback is that because they are fresh, you’ll need to do more work overall to fully fatigue them. 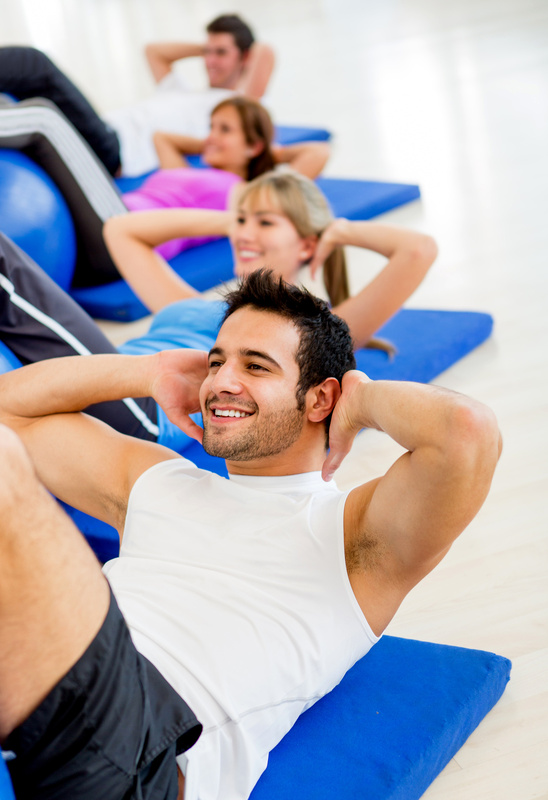 So there you have the three times when it is appropriate to be doing your core exercises. Place your ab workouts here and you’ll be seeing better success. 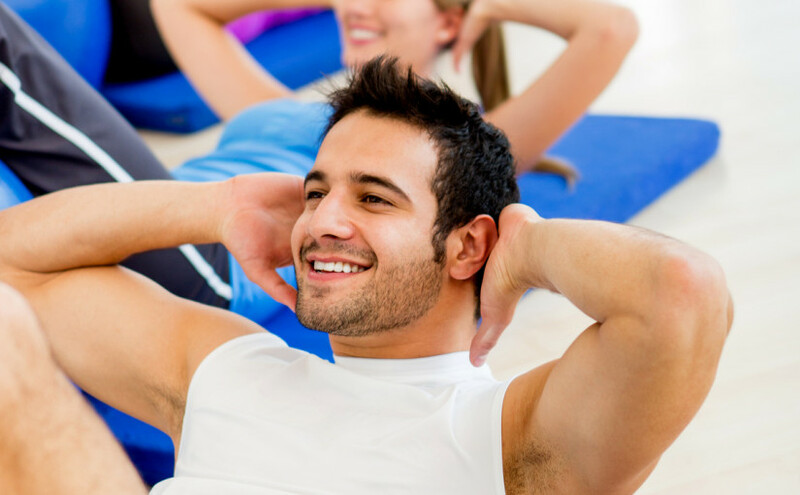 Open Fitness is a great place to advance your fitness level as they offer a number of different classes including Yoga, Cardio, Dance, Pilates, and Bootcamp. Please see www.OpenFitness.com for more information.